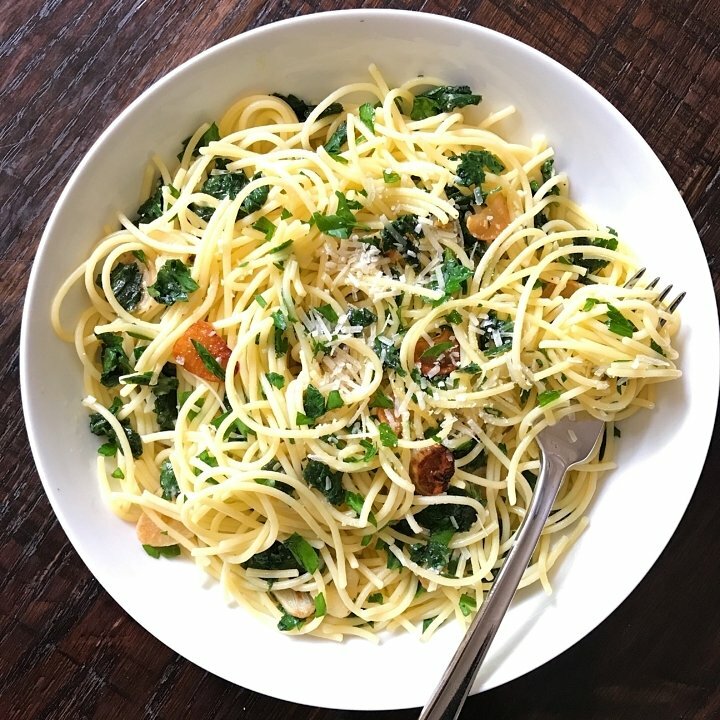  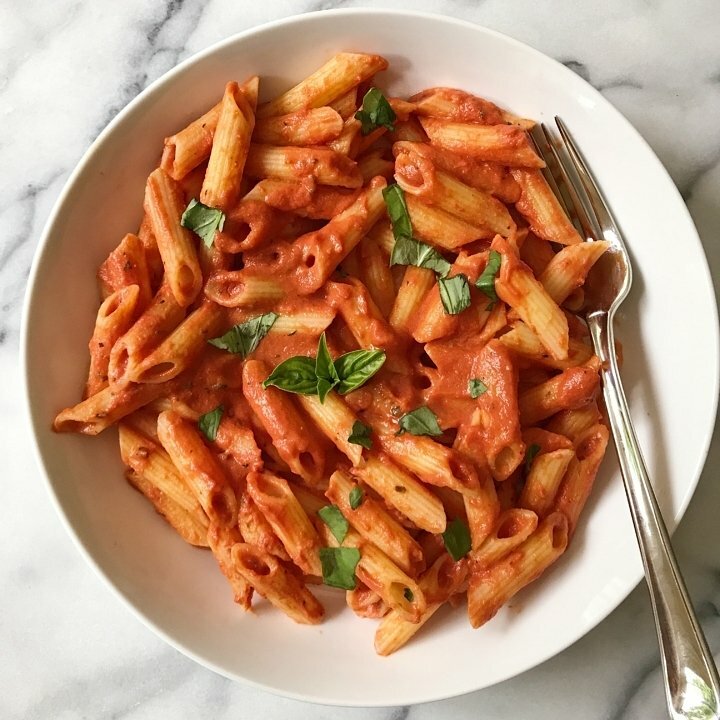 My son’s favorite food has always been pasta! 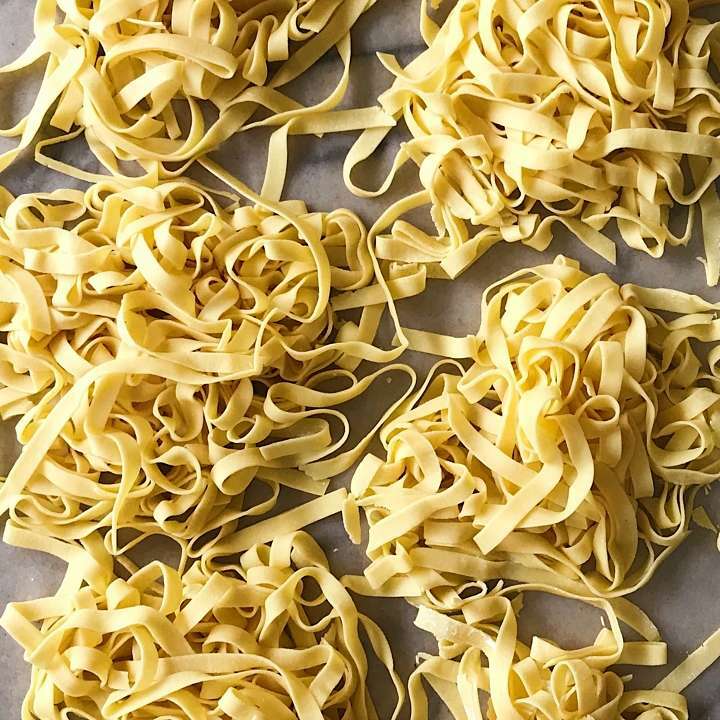 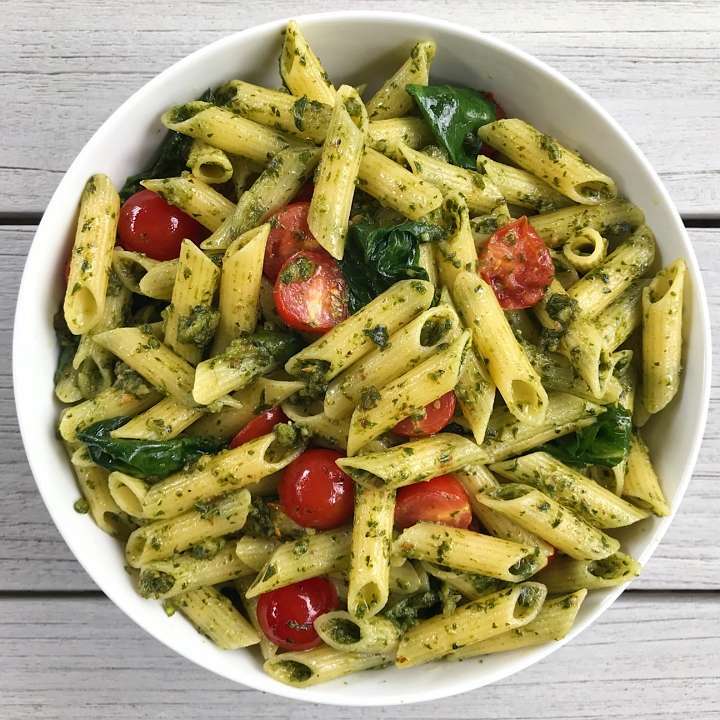 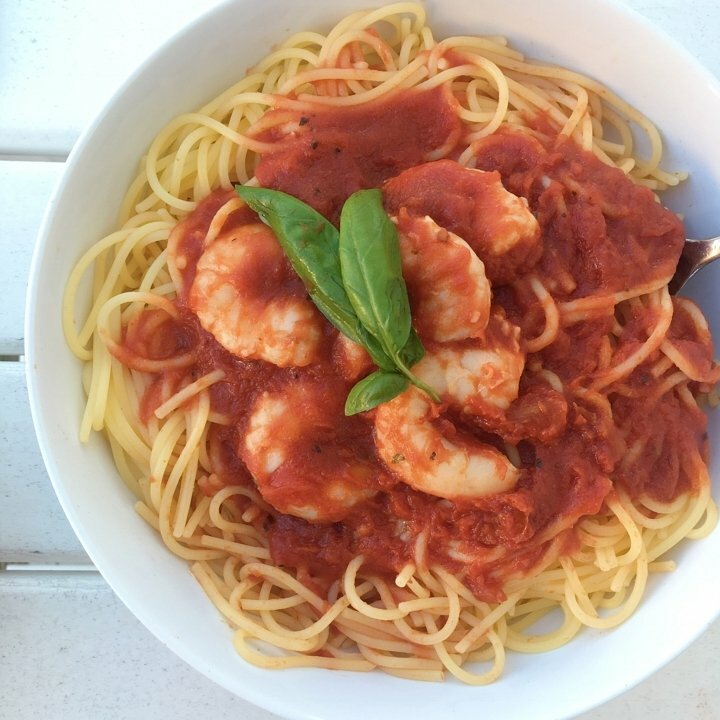 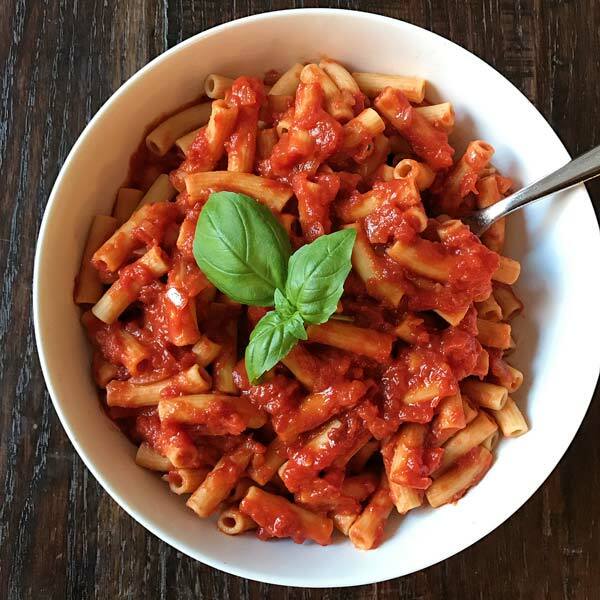 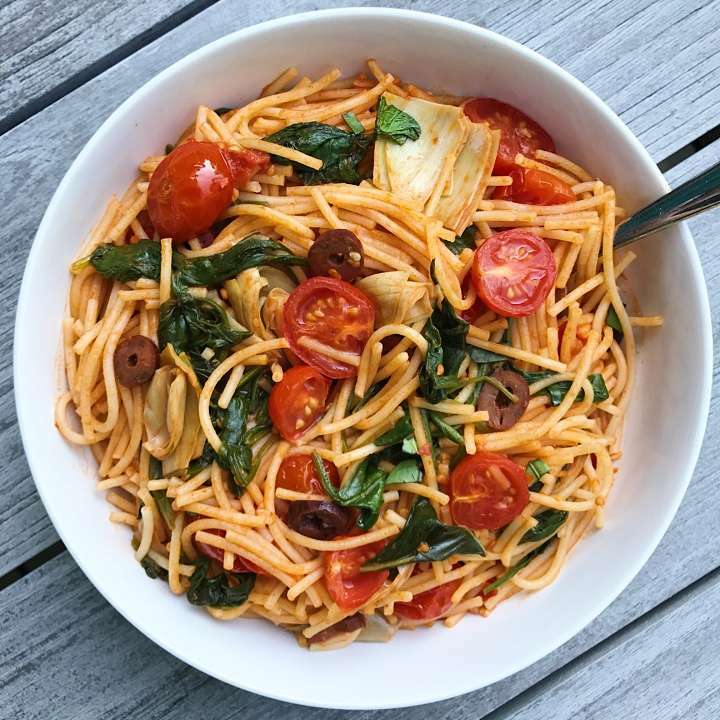 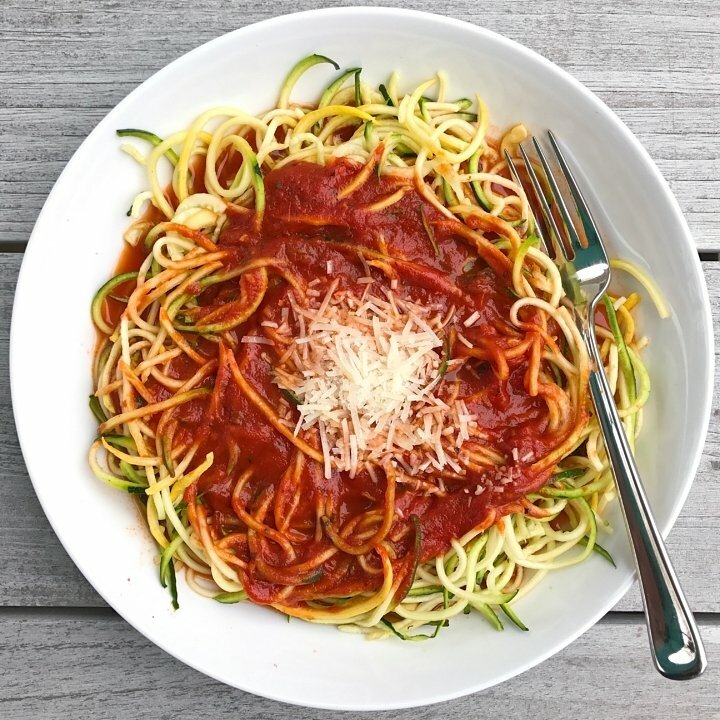 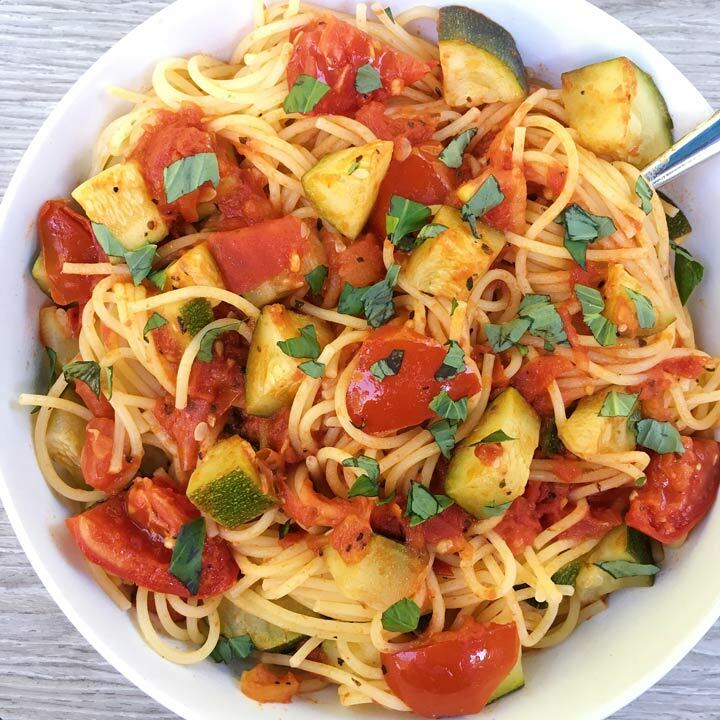 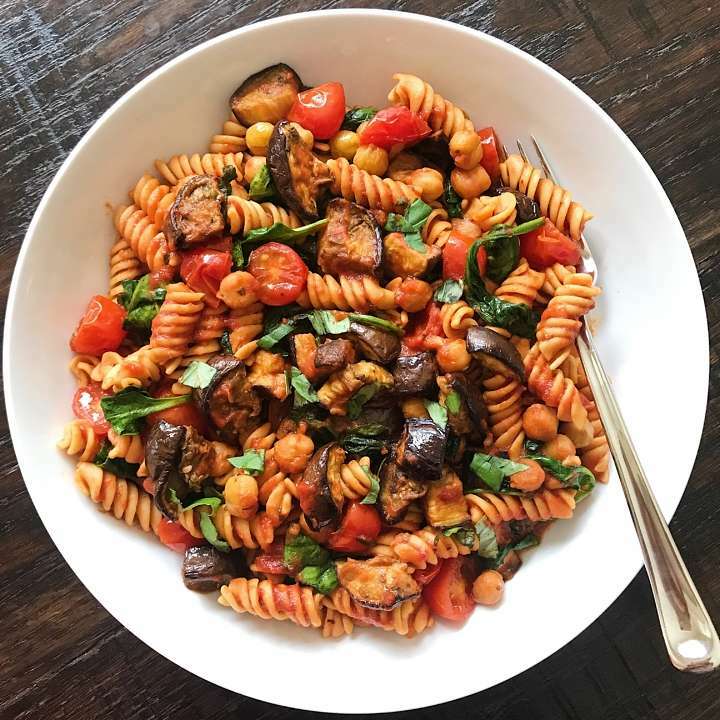 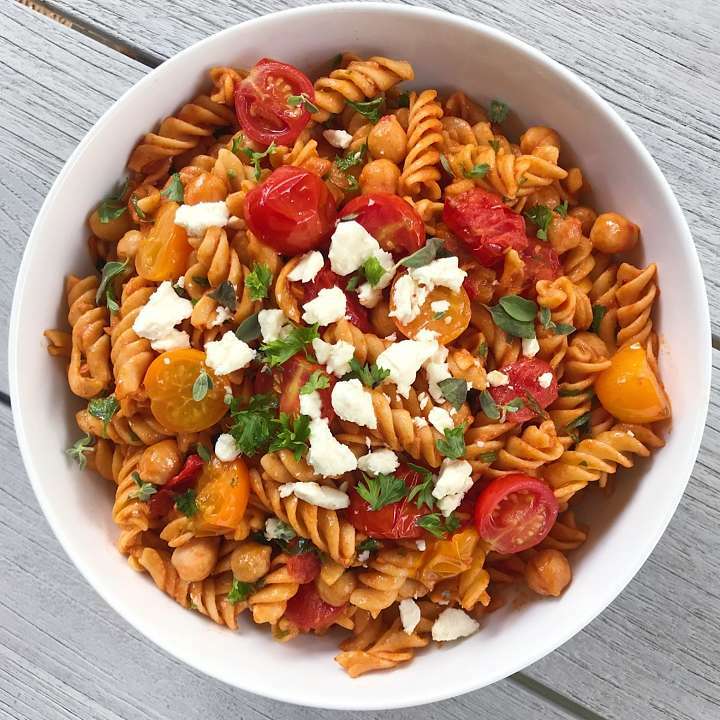 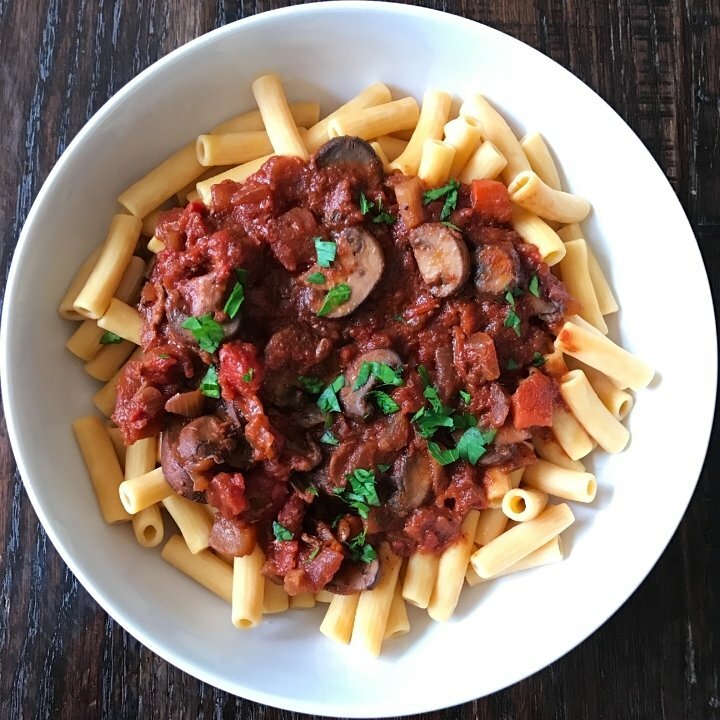 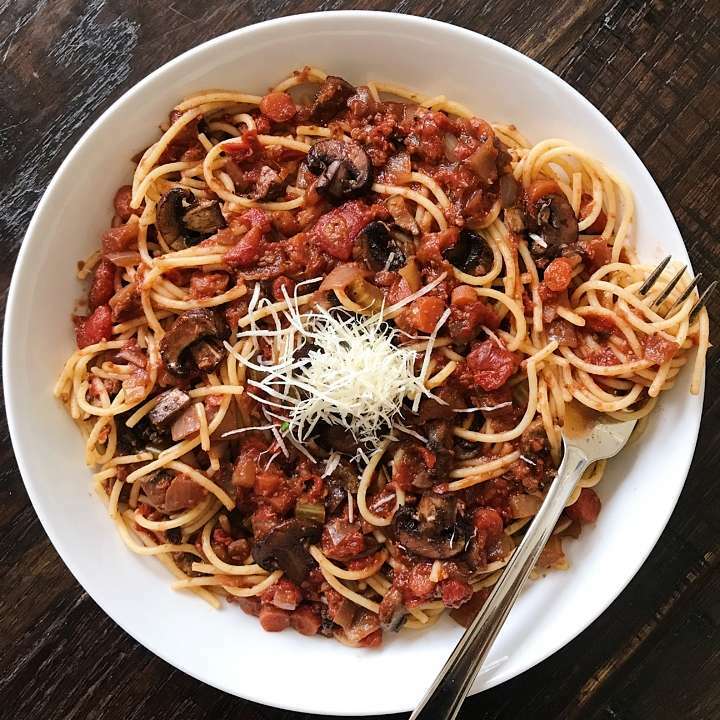 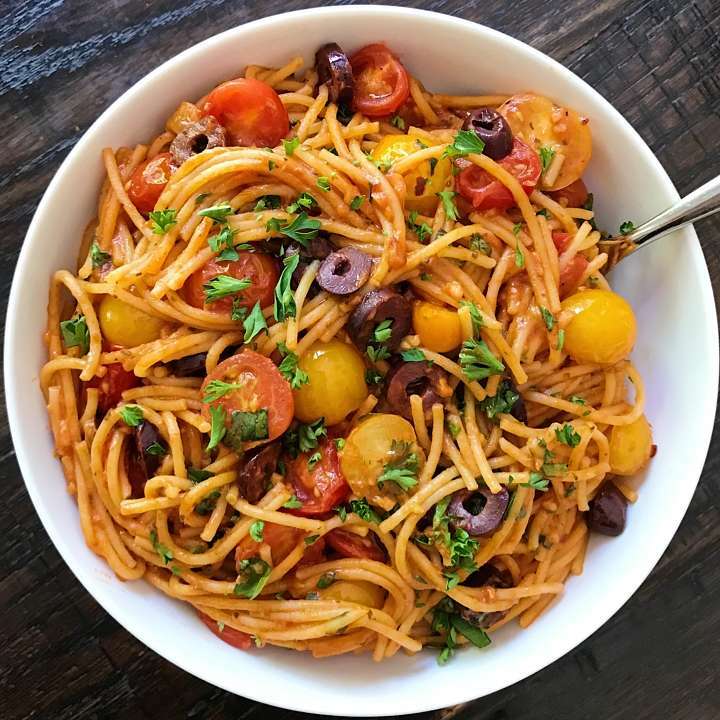 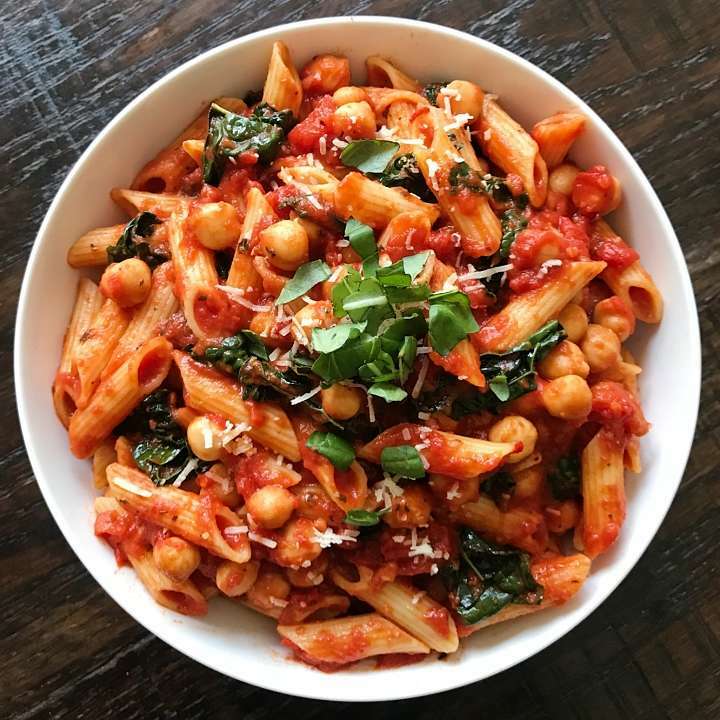 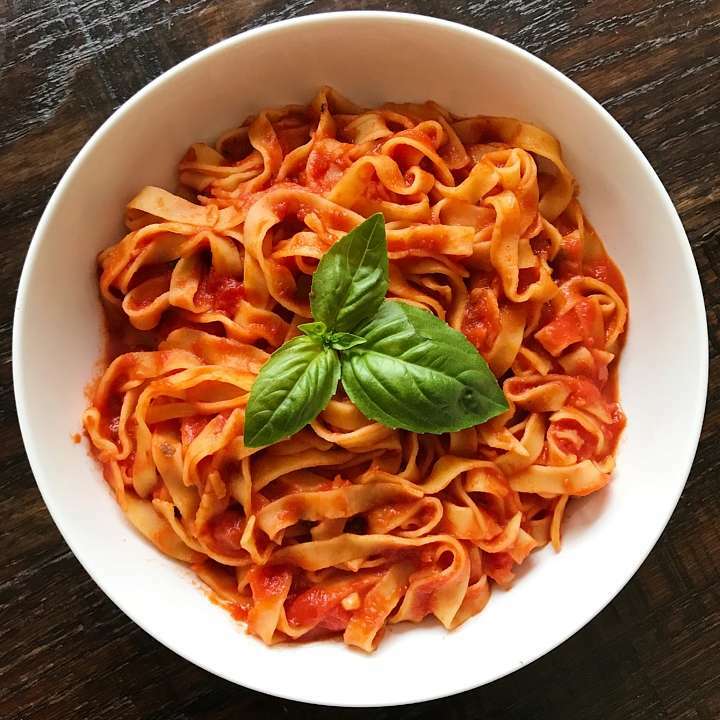 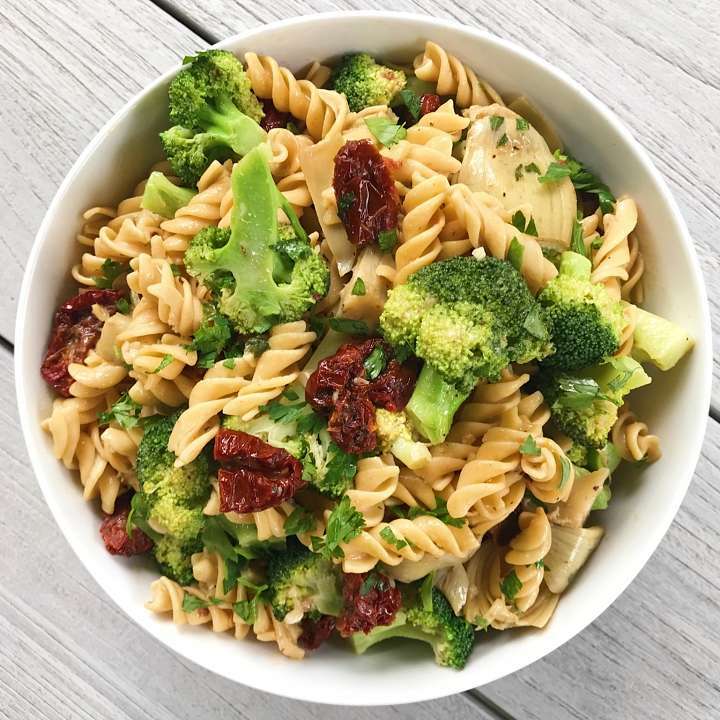 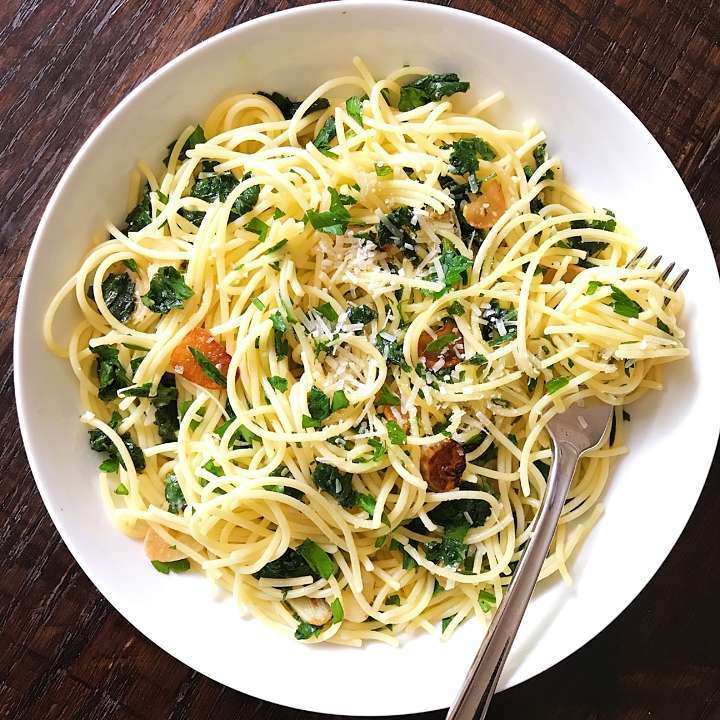 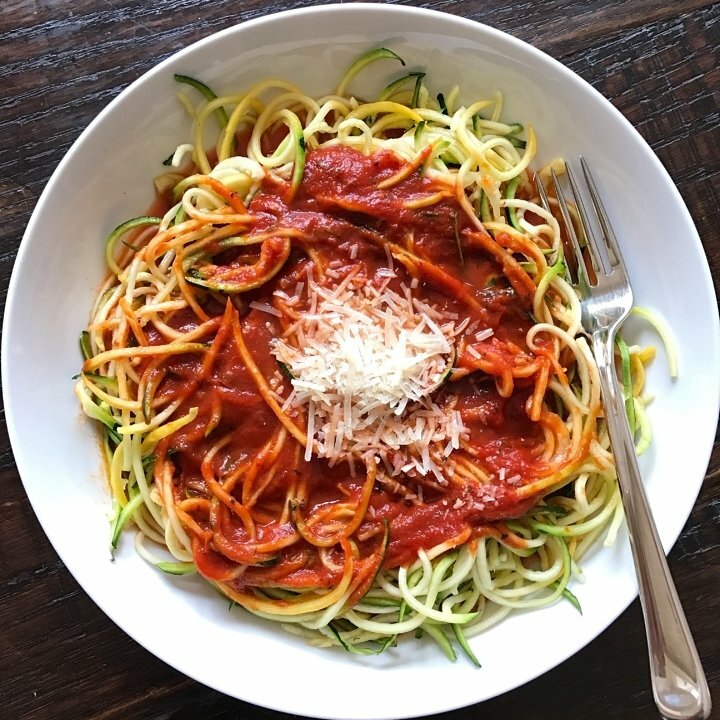 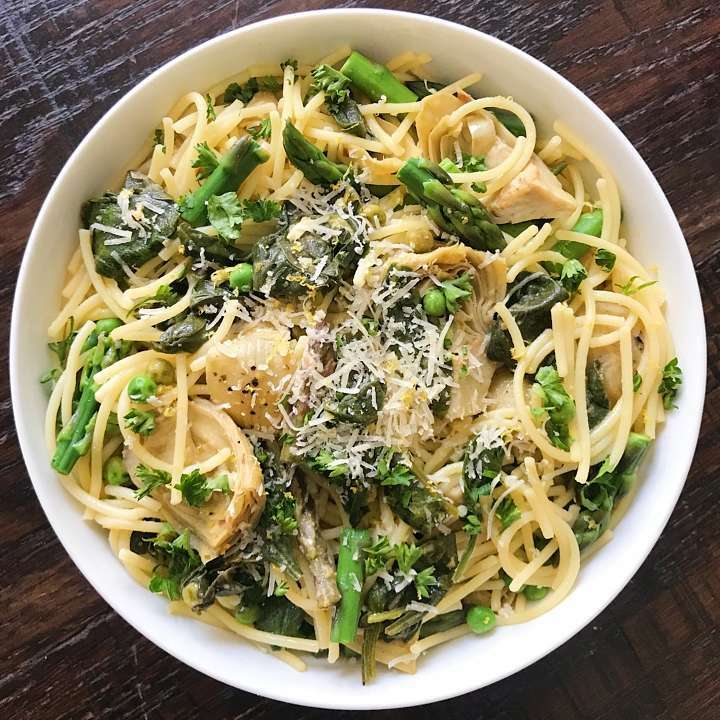 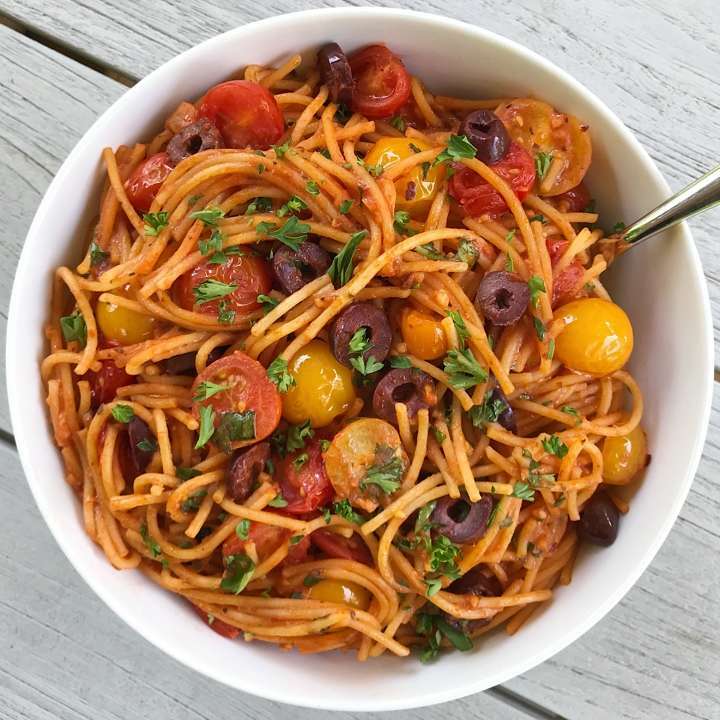 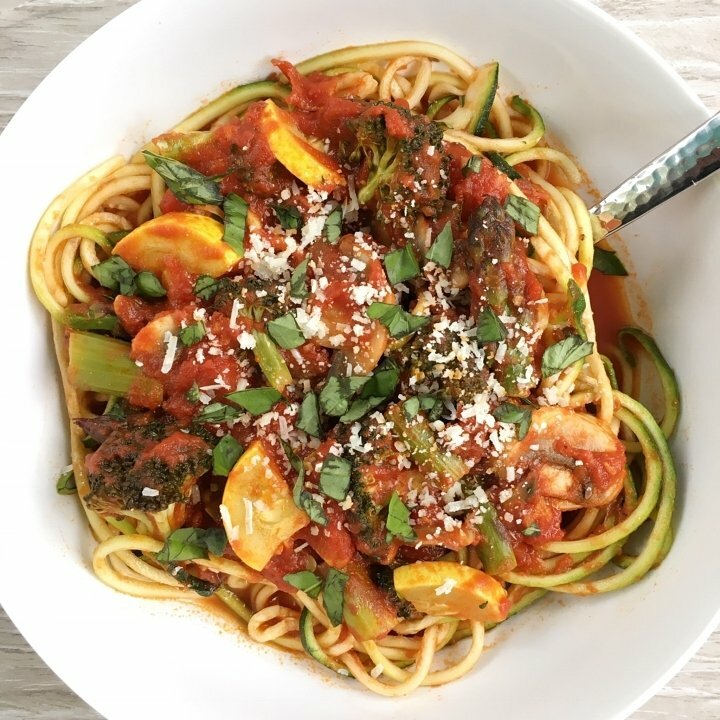 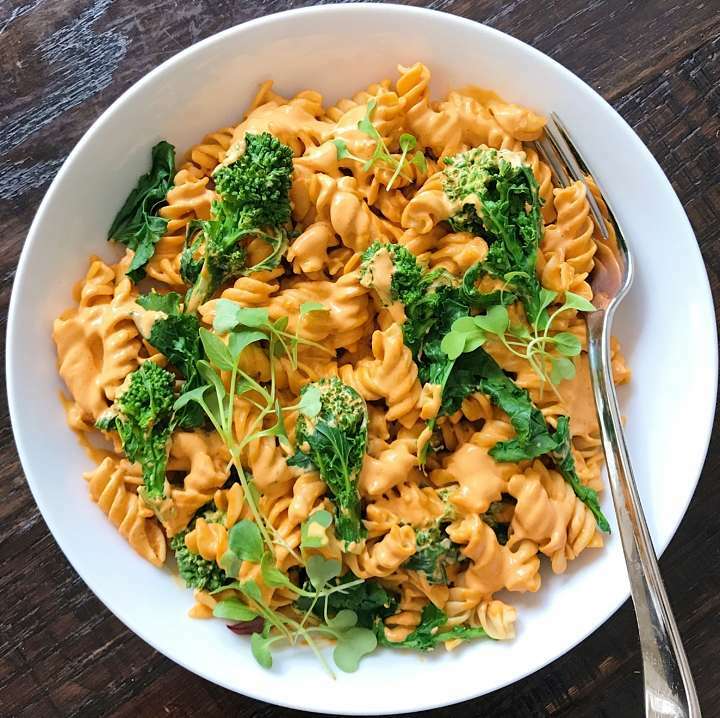 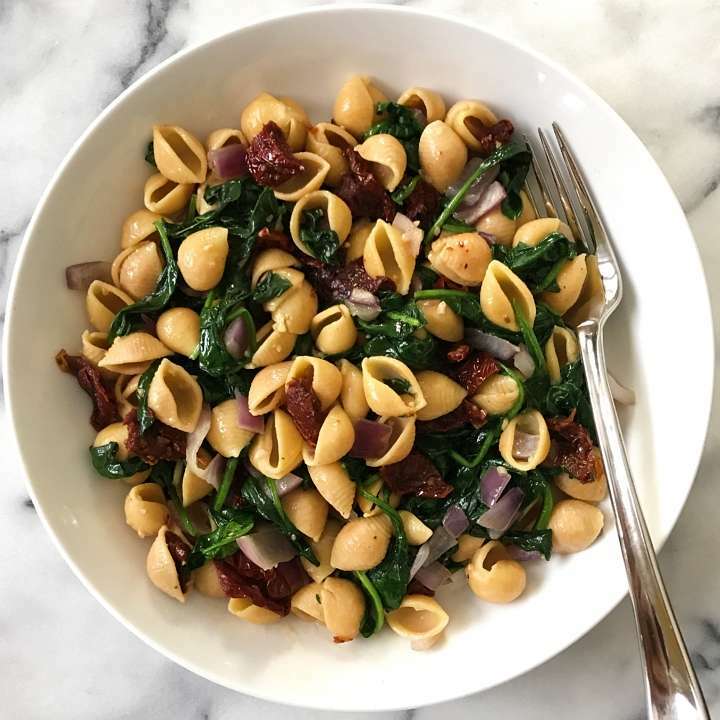 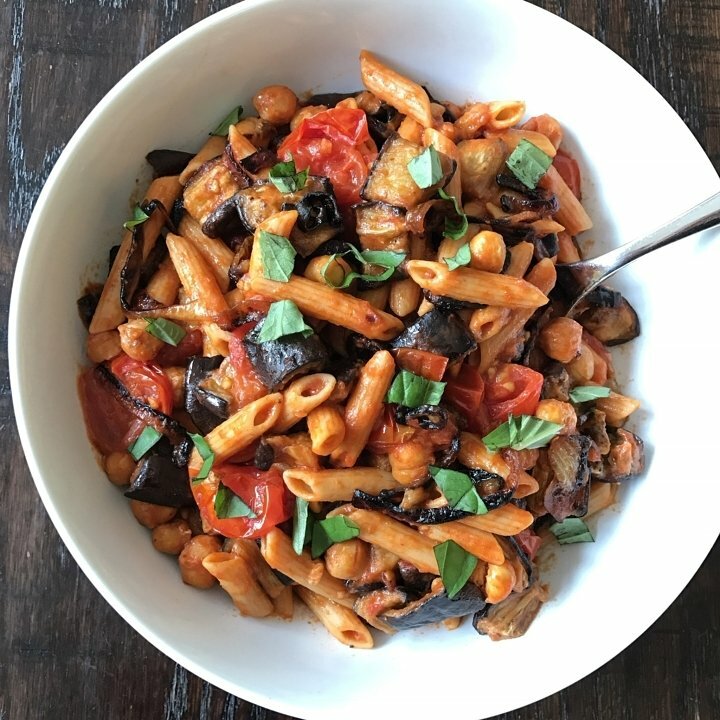 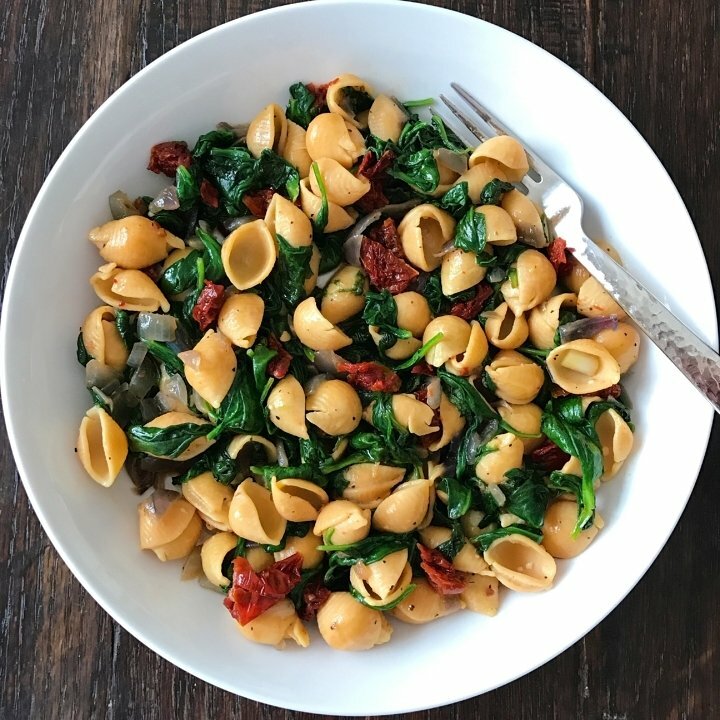 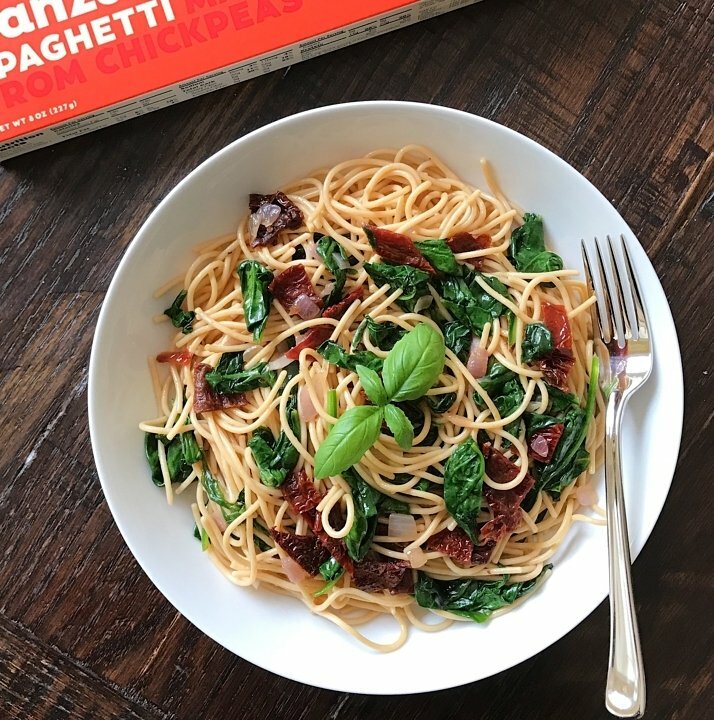 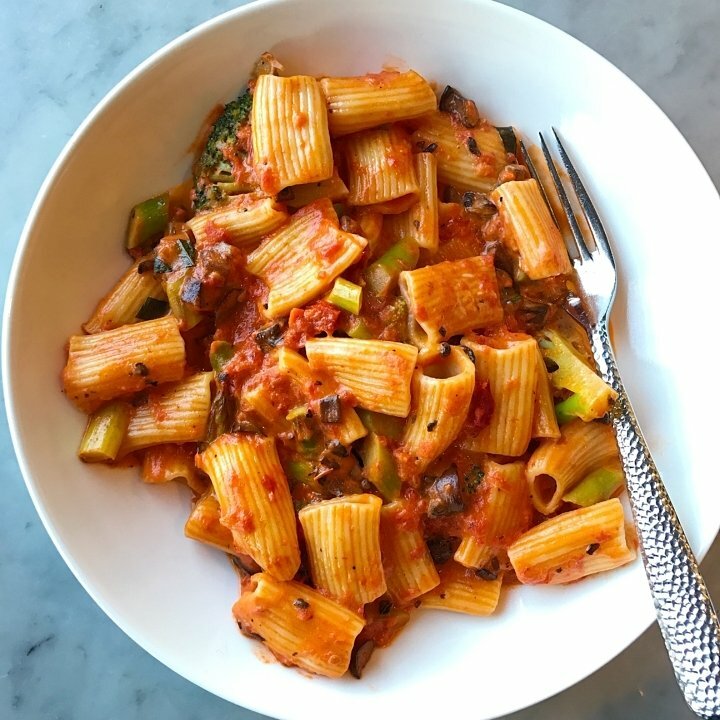 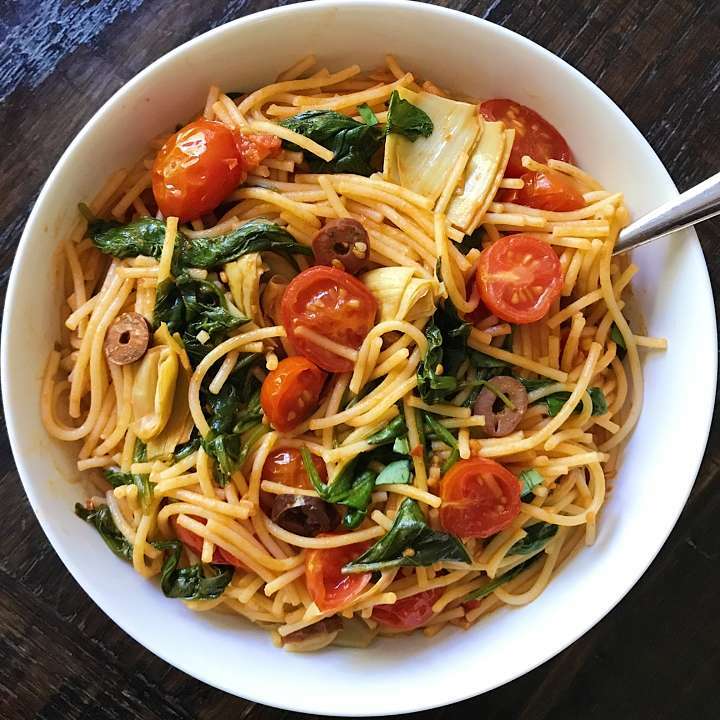 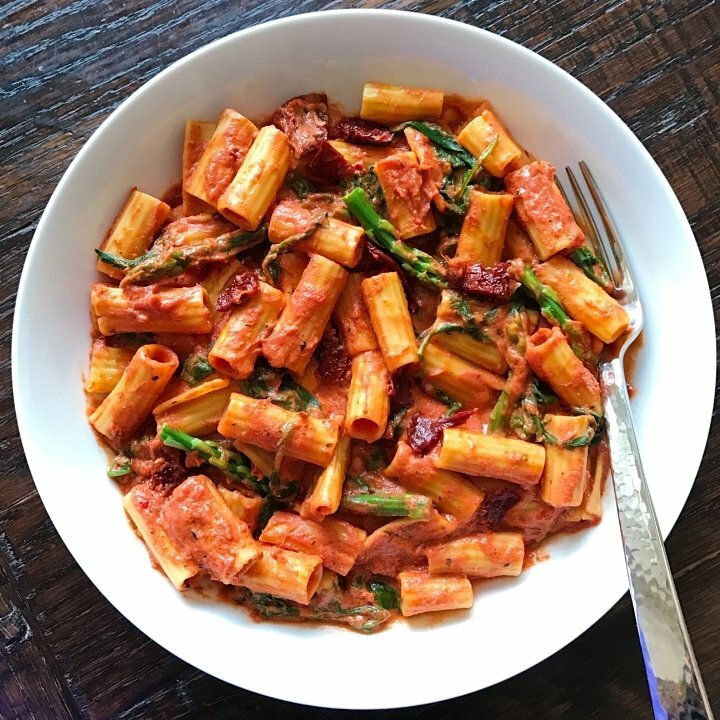 Lucky for him the possibilities are endless with so many amazing gluten-free pastas on the market and with so many delicious sauce combinations. 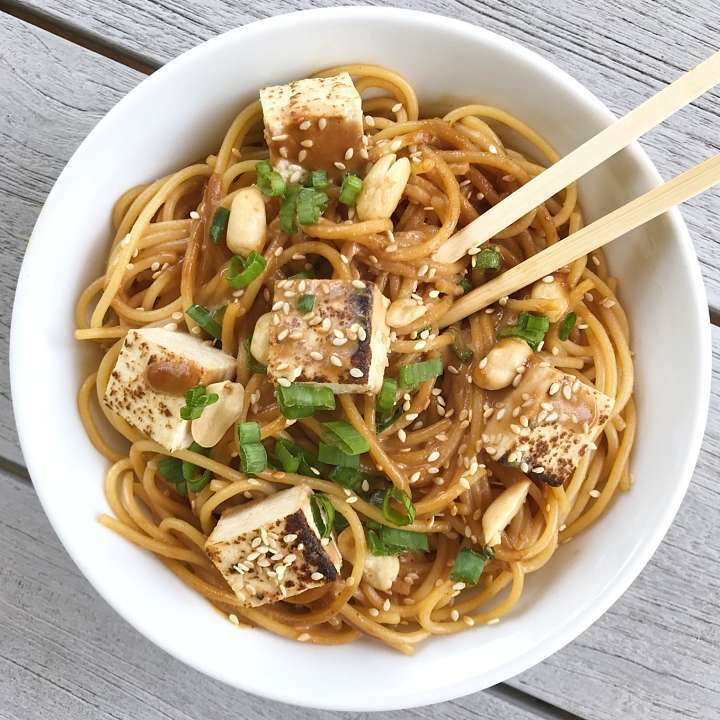 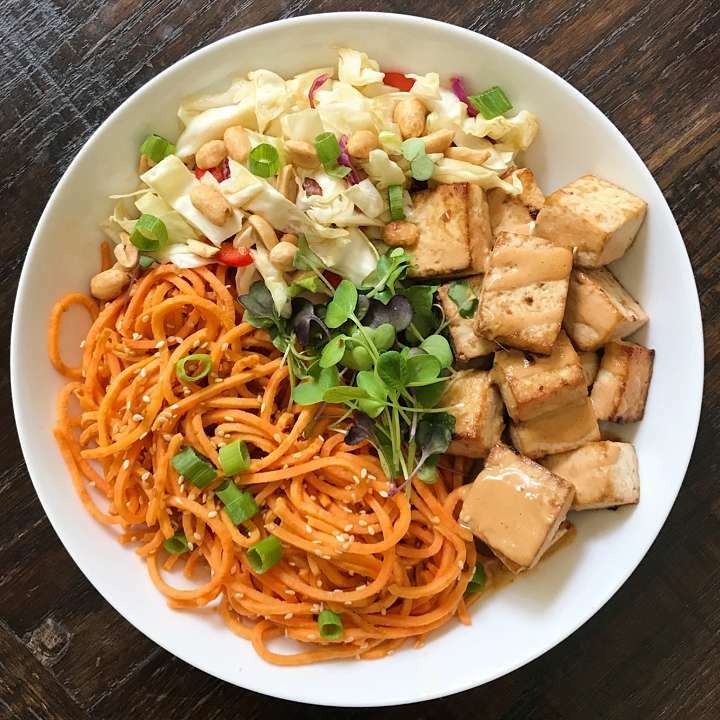 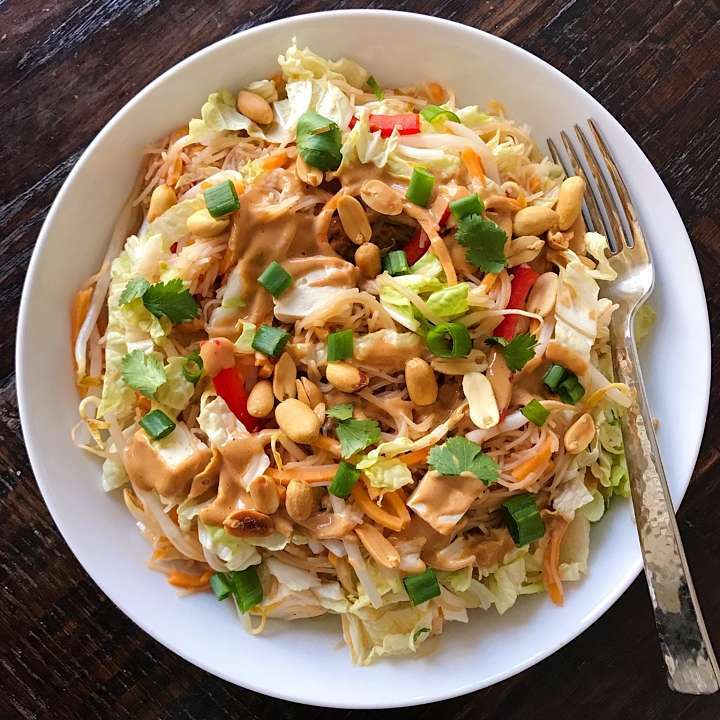 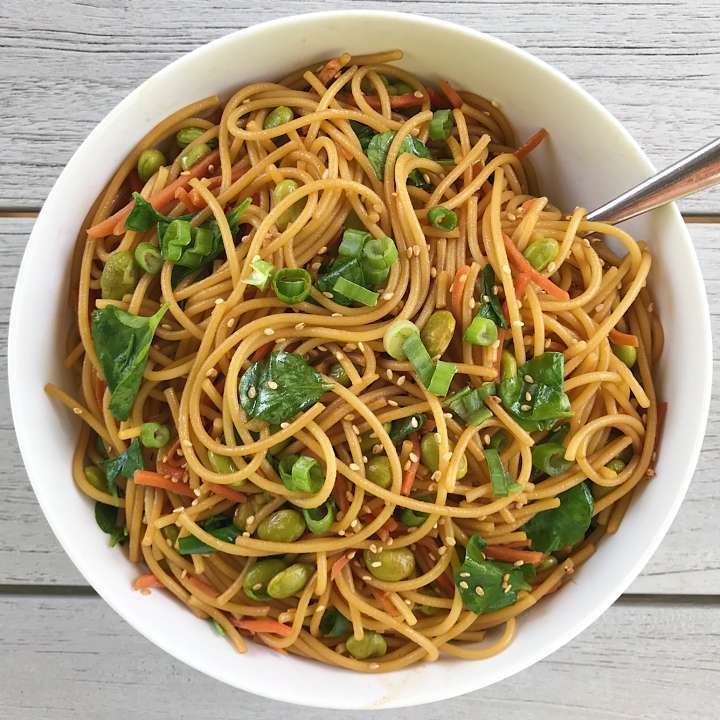 Oodles of gluten-free Lo Mein Noodles! 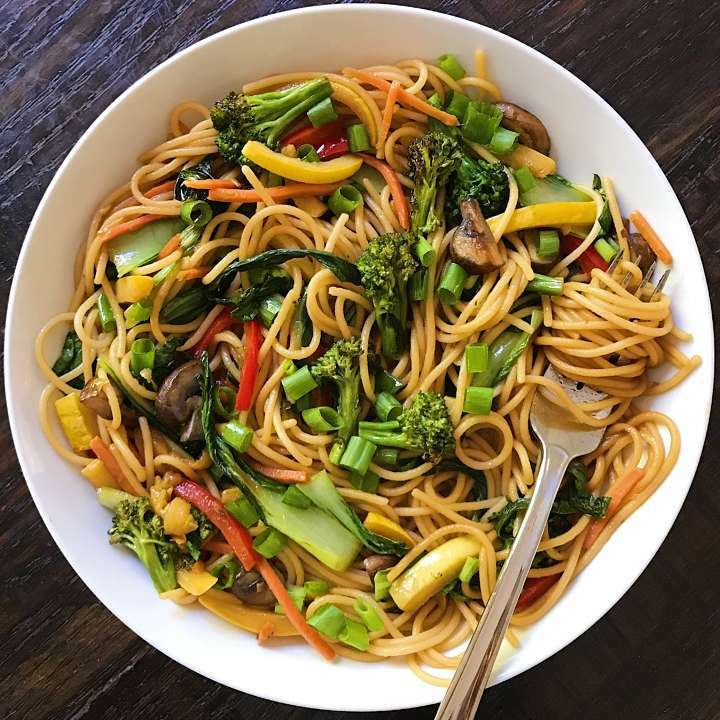 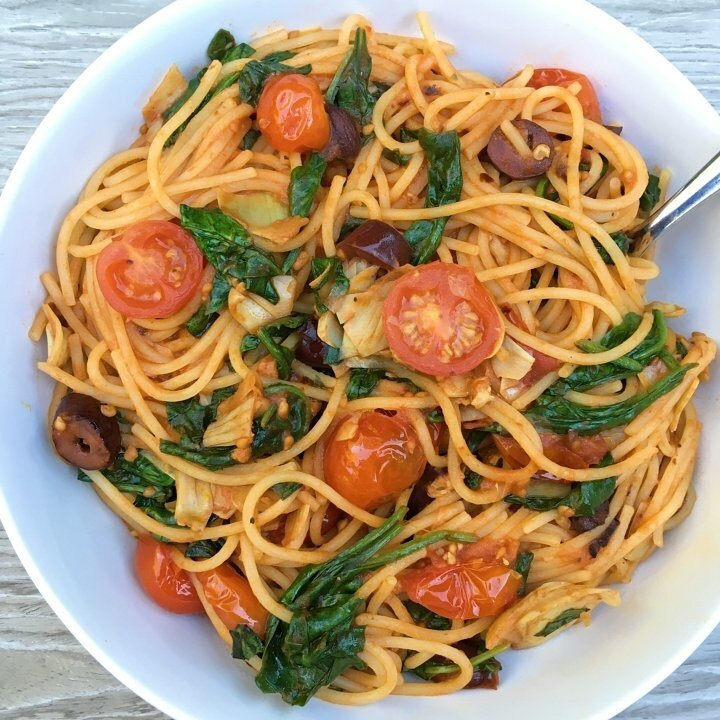 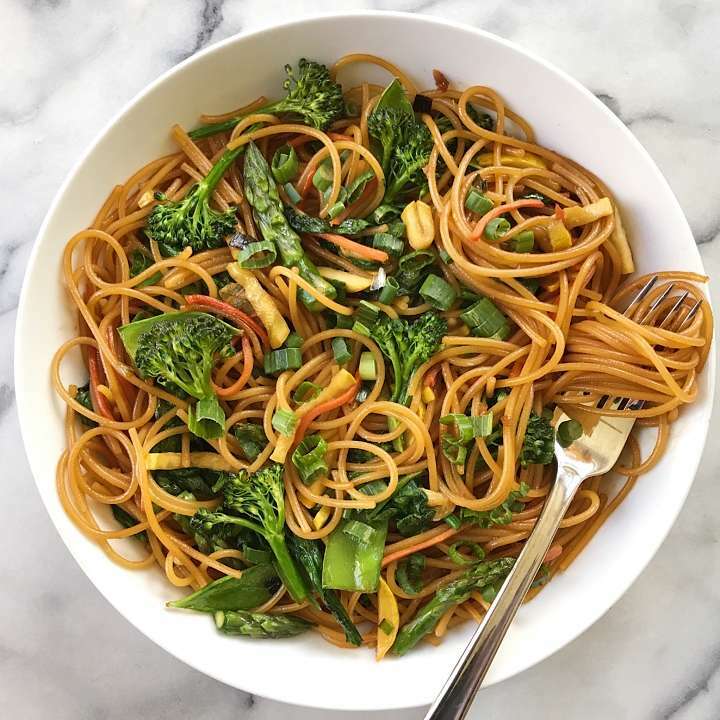 This 15-minute Veggie Lo Mein is a real win any night of the week. 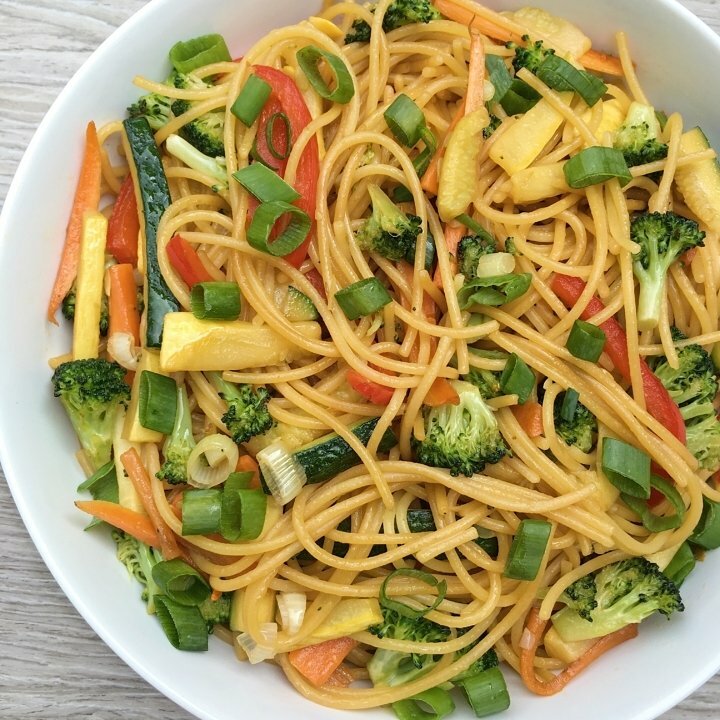 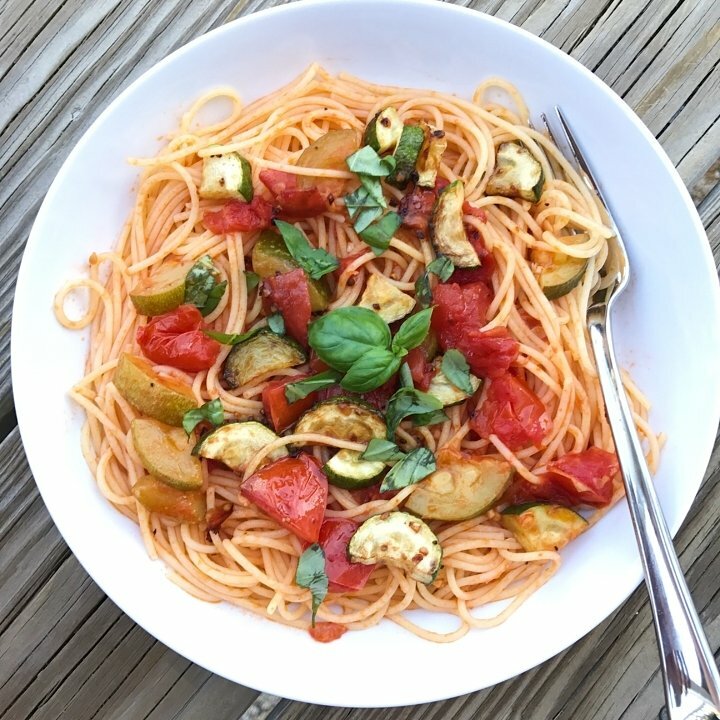 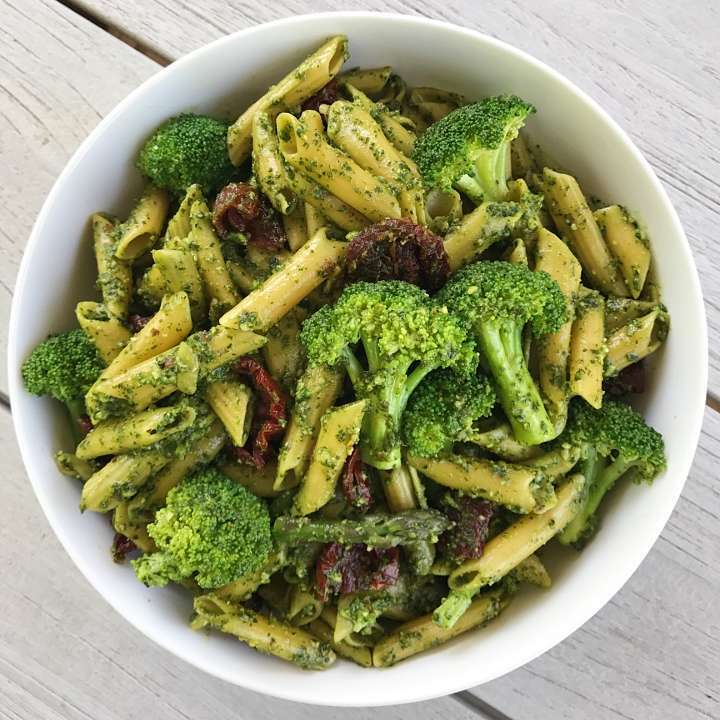 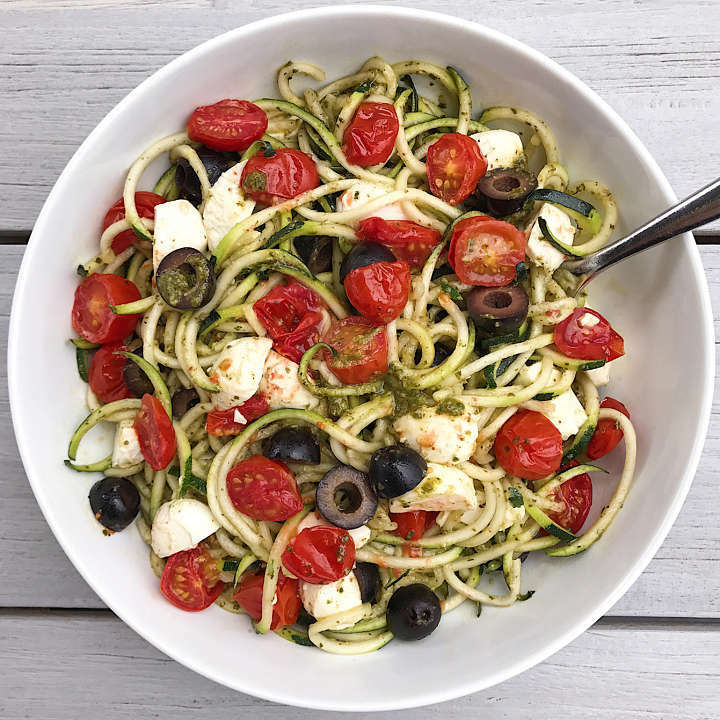 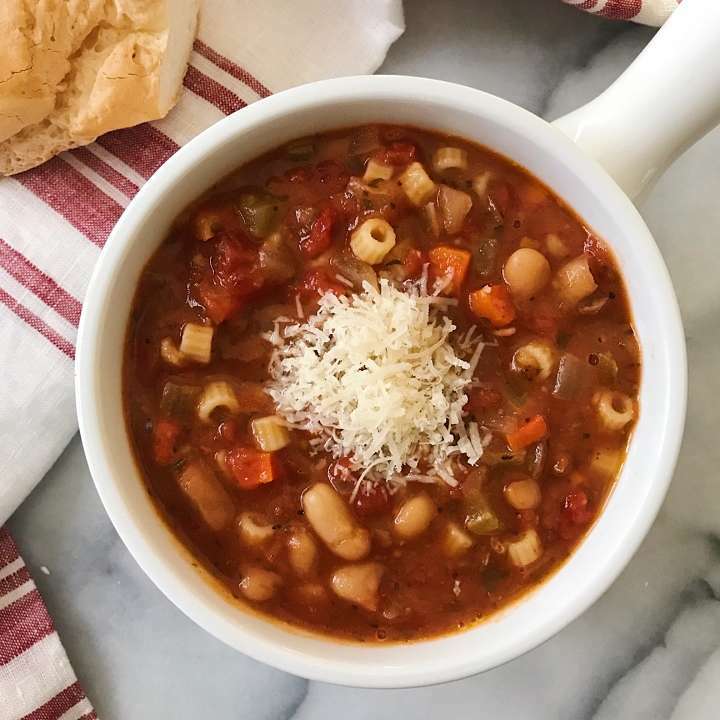 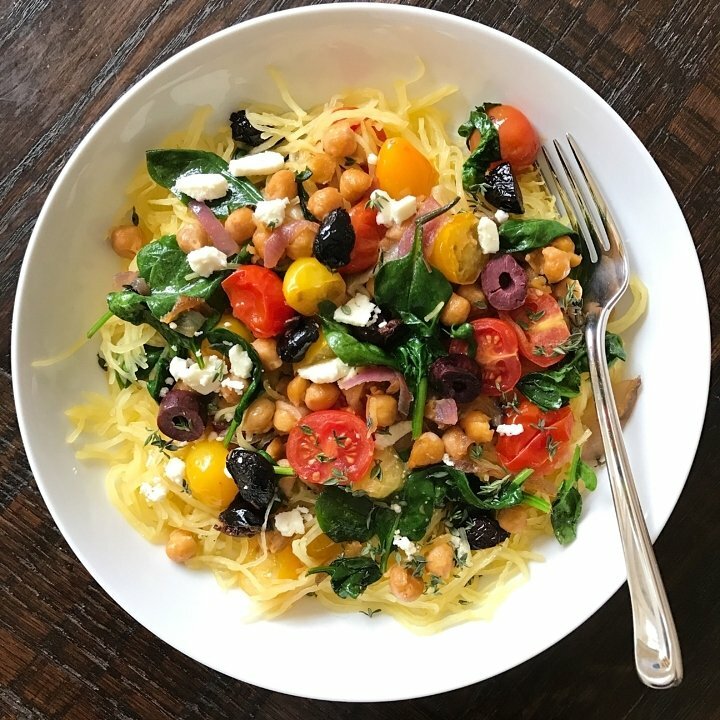 Quick and easy to make, loaded with veggies and SO yummy! 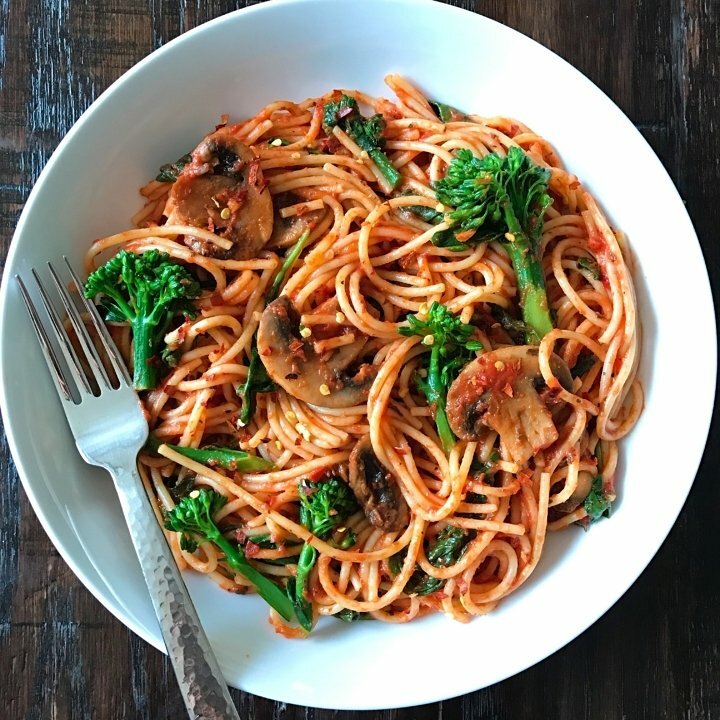 Best part is you can use whatever vegetables you have on hand. 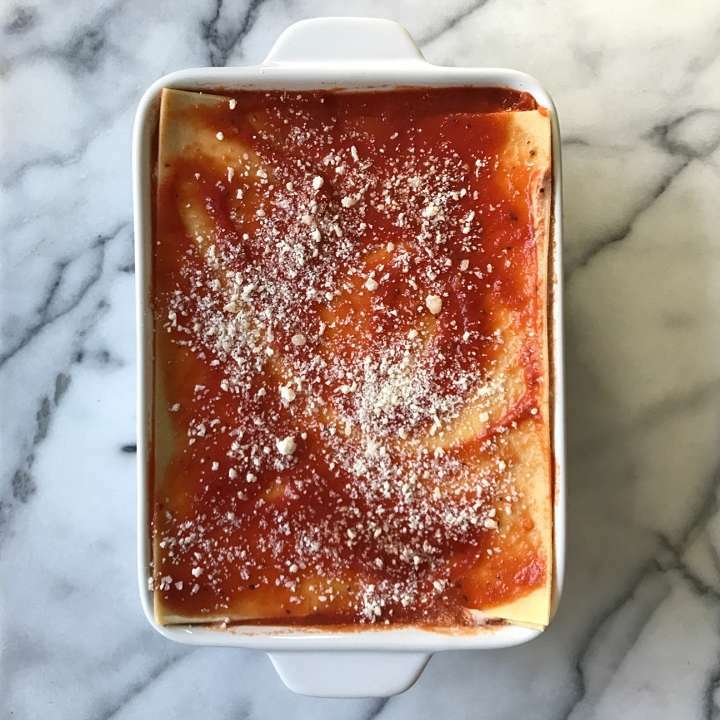 There’s something about pasta on Sunday and this Baked Ziti is a family favorite. 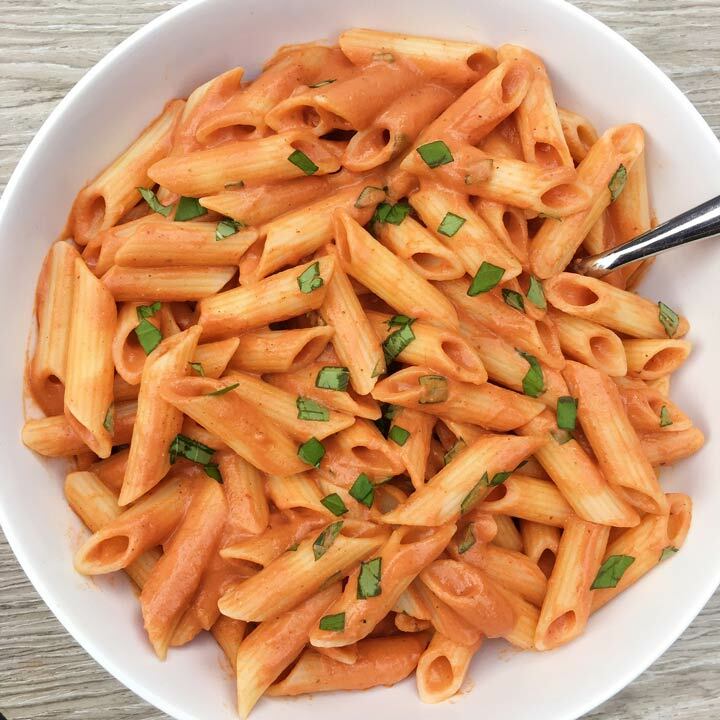 Barilla US gluten-free penne, mixed with part-skim ricotta, mozzarella, homemade tomato sauce and topped with parmigiana reggiano. 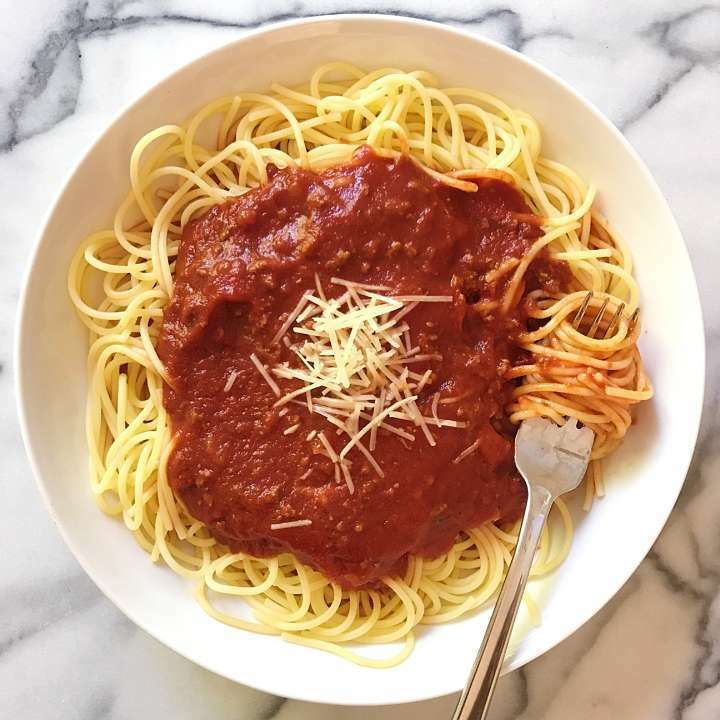 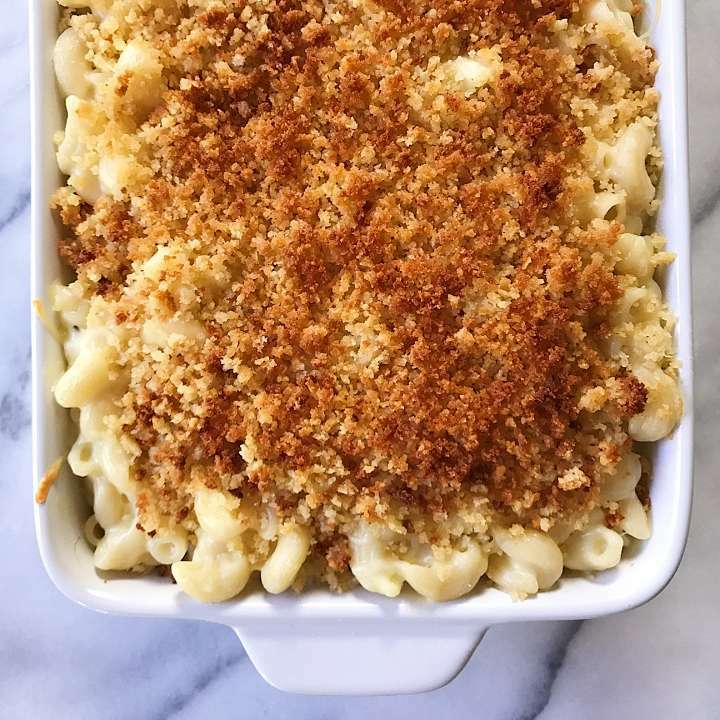 Always a crowd pleaser, I made this early today because we will be out most of the afternoon with kids sports & activities but are having a small family dinner for my MIL’s birthday later. 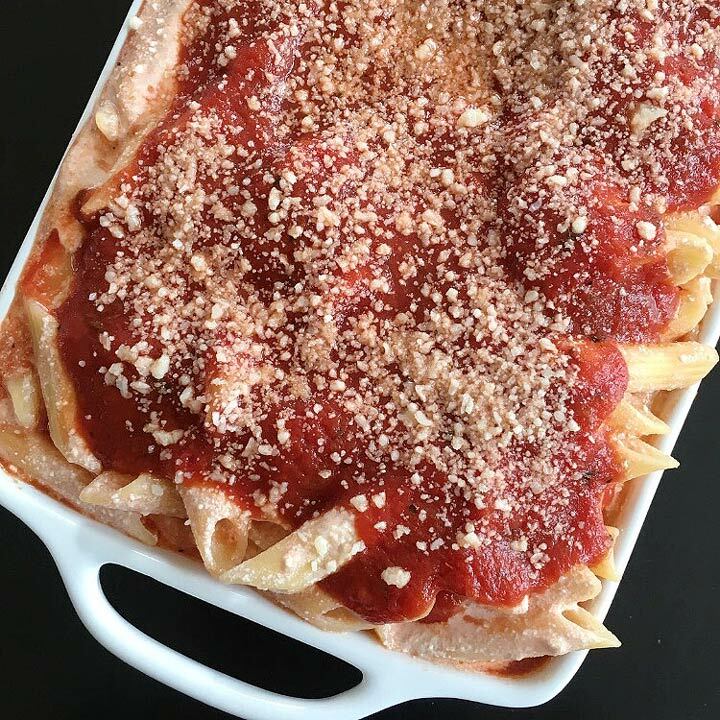 With this Baked Ziti prepped, we will pop it in the oven later, add a big salad and dinner is served!